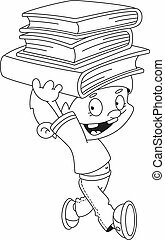 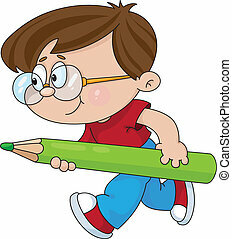 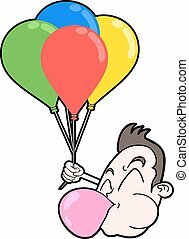 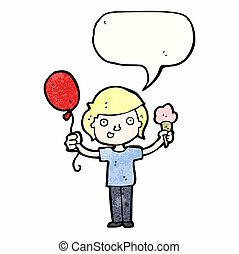 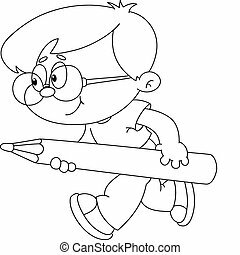 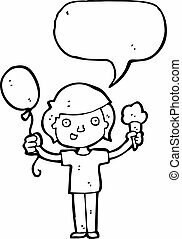 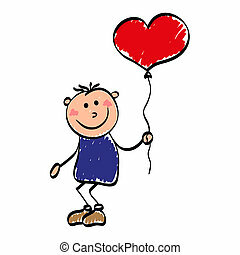 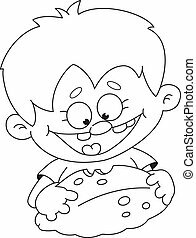 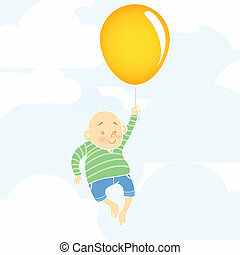 Illustration of a funny boy with balloon. 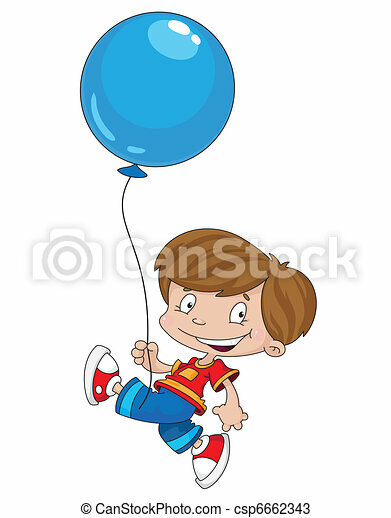 Two images of funny boy on a blue background. 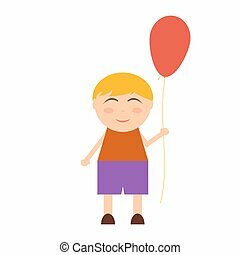 A poster design with a cheerful boy who holds a large balloon in his hand. 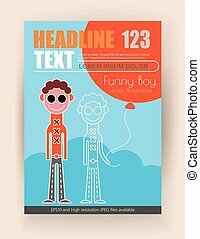 Vector template of magazine front page. 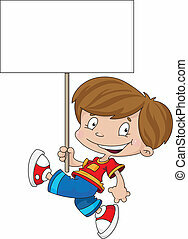 Two images of funny boy on a green background. 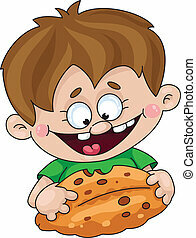 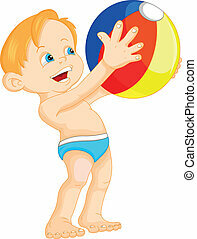 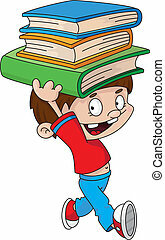 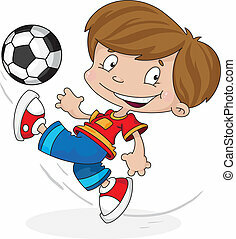 A poster design with a cheerful boy who holds a large ball in his hand. 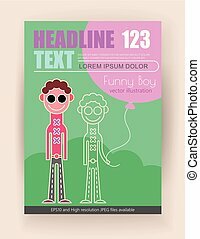 Vector template of magazine front page. 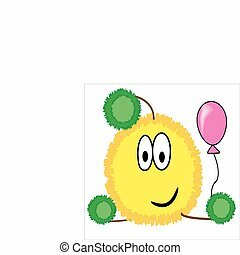 Yellow funny crank with balloon,vector. 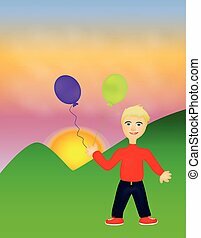 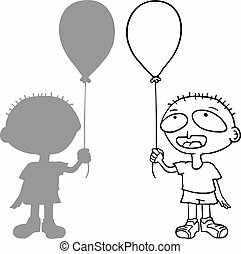 On this picture is isolated boy with two balloons.